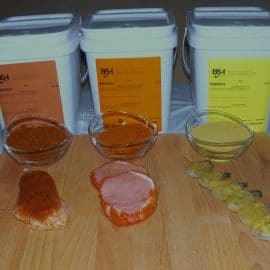 This Madeira wine seasoning gives meat a great taste and a dark colour. 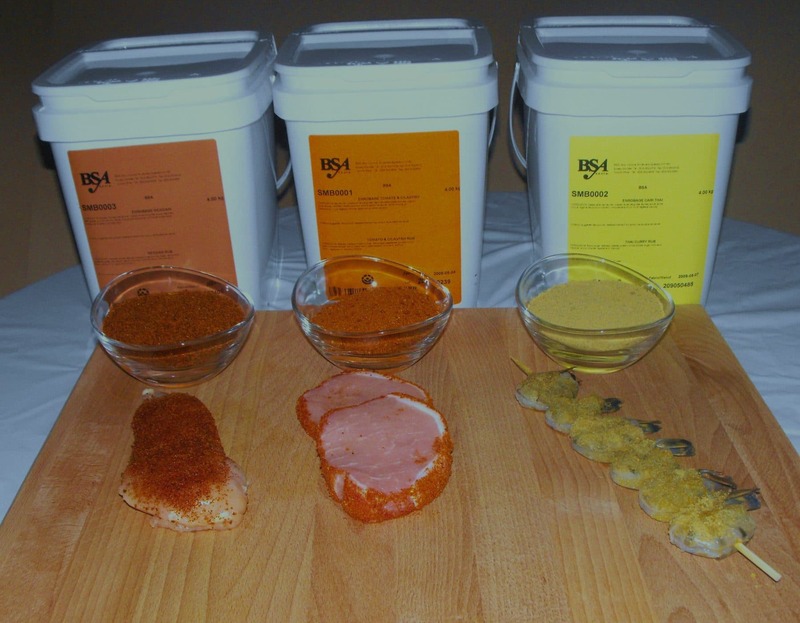 It can be used on any meat, but it is at its best on red meats. Usage : Dissolve 1 kg of seasoning into 1.05 kg of cold water. Rest 5 minutes. Add 0.45 kg of canola oil. Mix well. Refrigerate.